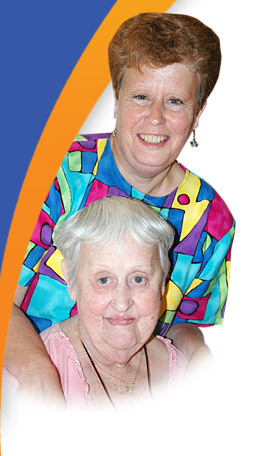 The mission of Daughters of Miriam Center/The Gallen Institute for Subacute Care is to meet the social, emotional and healthcare needs of the Jewish community by providing a continuum of health services and housing programs in a safe and welcoming environment which respects Jewish values, traditions, and lifestyles and which emphasizes quality of life and human dignity. Supported by the Jewish community and Federations, the Center will also develop mutually beneficial relationships with other organizations to compliment our efforts. We are committed to continuous quality improvement initiatives that strive for excellence in the workplace and to advancing geriatric care while assuring fiscal responsibility.